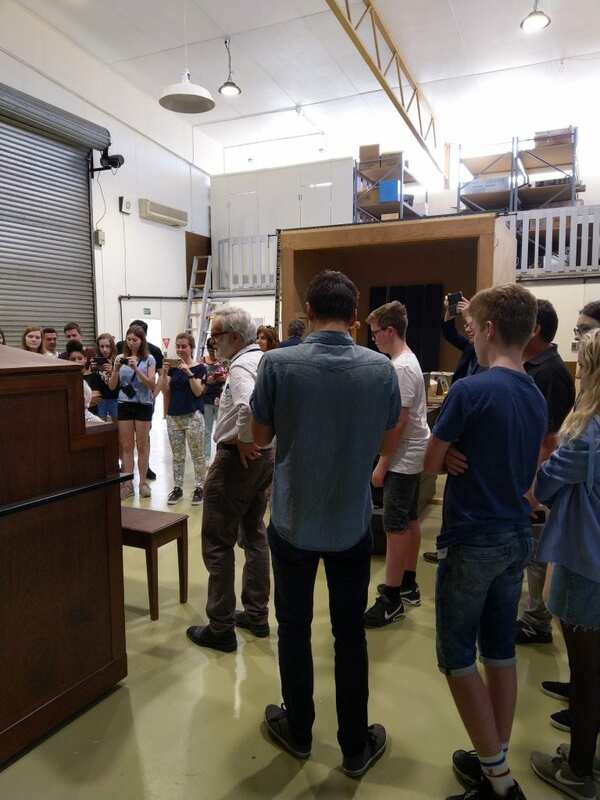 The South Island Pipe Organ Company – South Island Organ Company offer tuning and maintenance, historic restorations, artistic rebuilds, and new organs to suit your needs and budget. 50 years at your service! 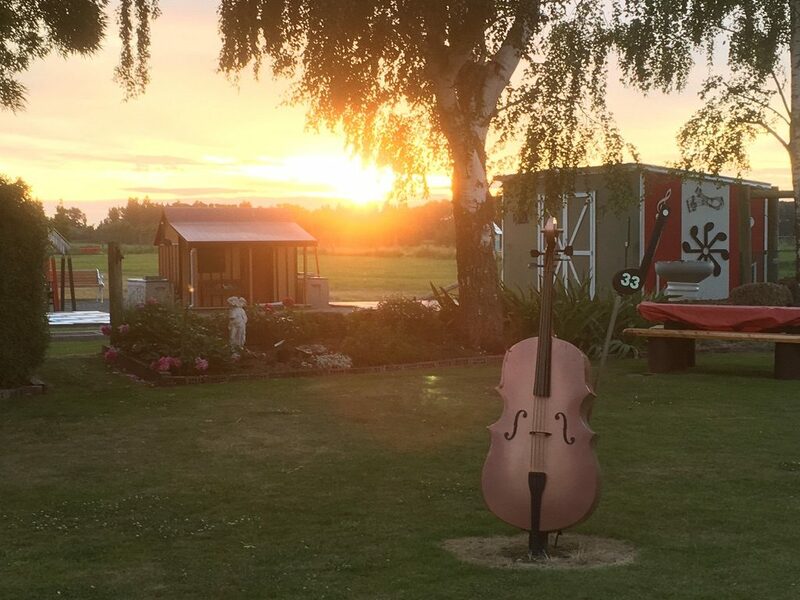 South Island Organ Company offer tuning and maintenance, historic restorations, artistic rebuilds, and new organs to suit your needs and budget. 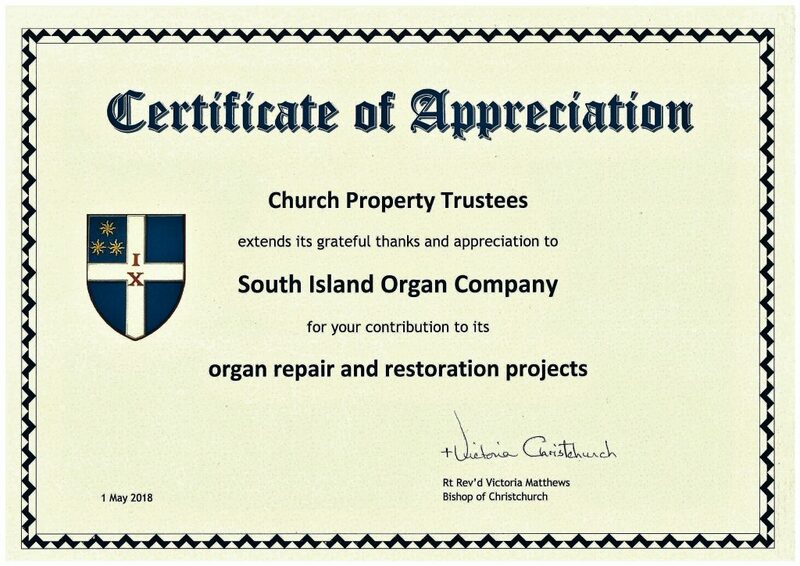 Established in 1968, the company provides high quality organ building services throughout New Zealand and abroad. 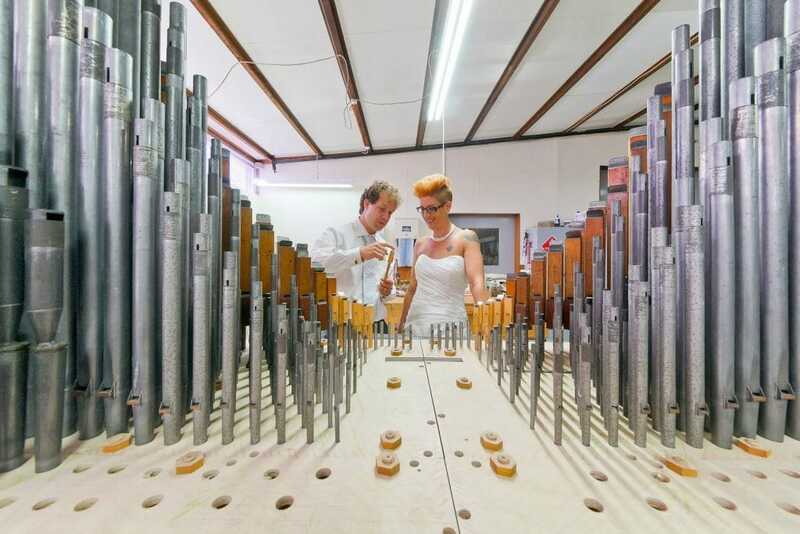 We are widely recognised as a leading firm specialising in pipe organ restoration and rebuilding. We welcome the opportunity of discussing and supplying any organ needs you may have. Without the skill and knowledge base of specialised companies like yours, we would not have been able to deliver such a successful outcome for the Parishes and Diocese of Christchurch. We know that because of this, future generations will benefit because of your expertise. qualified young organ builders working full - time in nz. Welcome to the page where we share our news, introduce our friends and promote upcoming events which are meaningful to us. You are most welcome to leave a comment here.